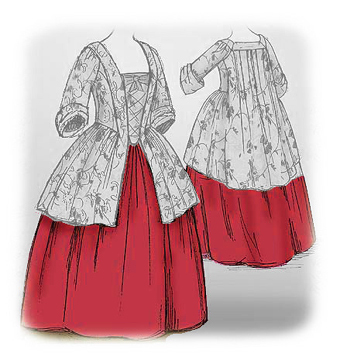 This petticoat follows the traditional styles and construction techniques of the 18th and early 19th centuries. 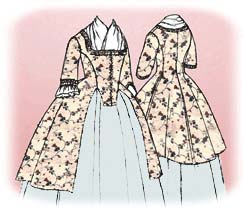 It is made of medium-weight linen and has a waistline casing with tape ties and side slits for access to the lady's pockets (sold separately). 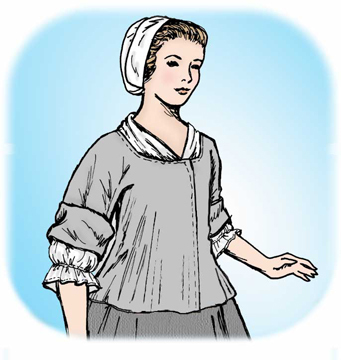 There are three 1/2" wide tucks near the hemline that make a simple, attractive trimming. 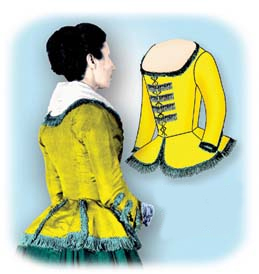 The hem measures approx. 90" around.